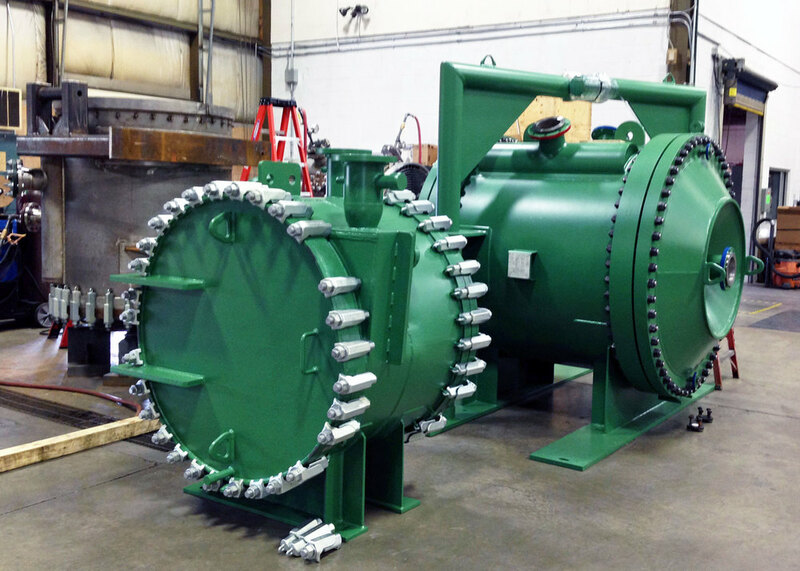 Gooch Thermal spiral heat exchangers are designed and built to ASME Code with U-stamp and registered with the National Board. 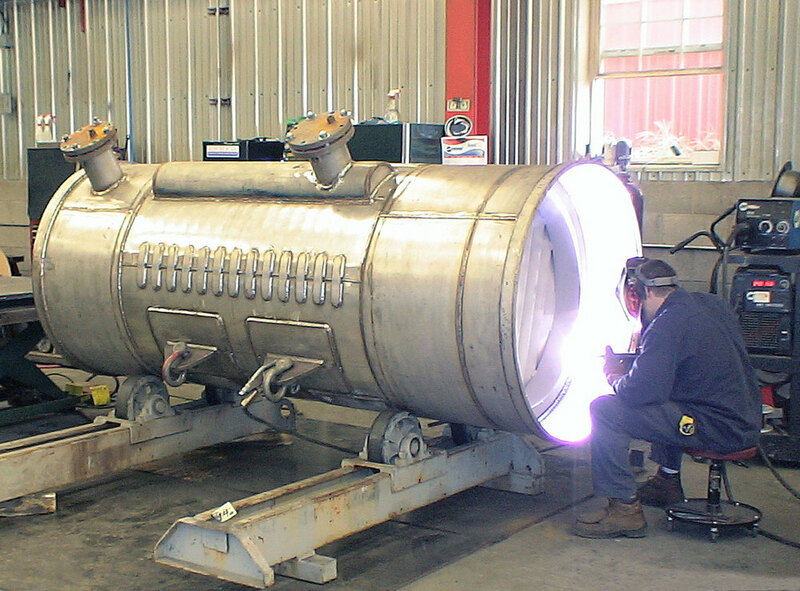 Our engineering and manufacturing services include inspections, failure analysis, and vessel repairs under our NBIC "R" Stamp. 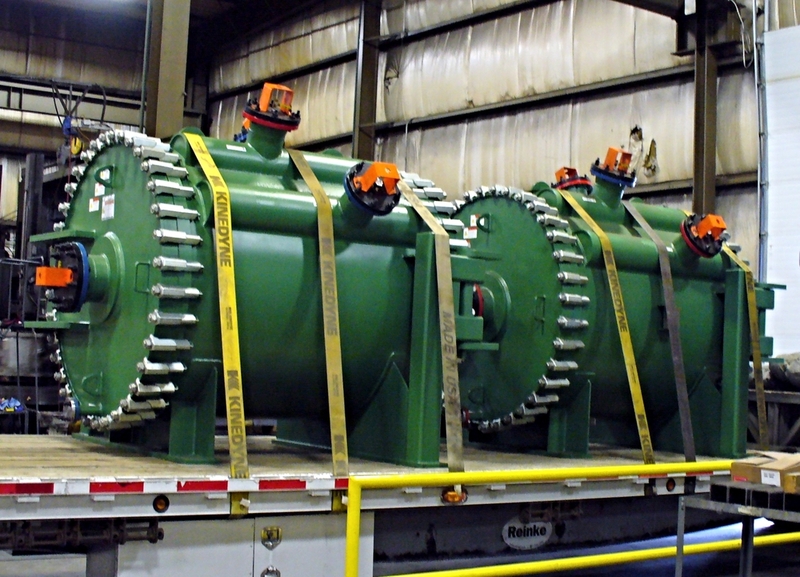 In Canada, we comply with the Canadian Registration Number (CRN) requirements for all of the provinces and have many spiral heat exchangers in Alberta registered with ABSA. 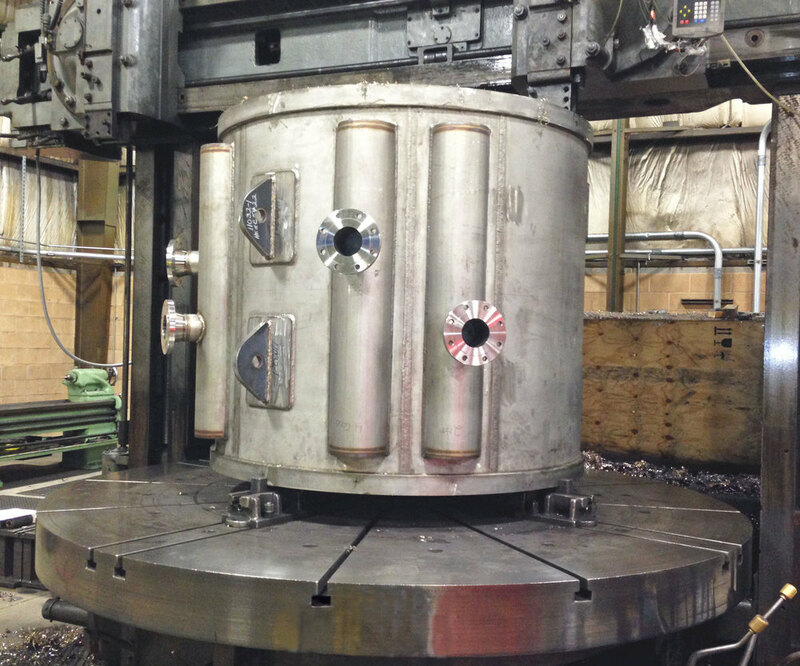 We can also supply spirals built to other internationally recognized pressure vessel codes. 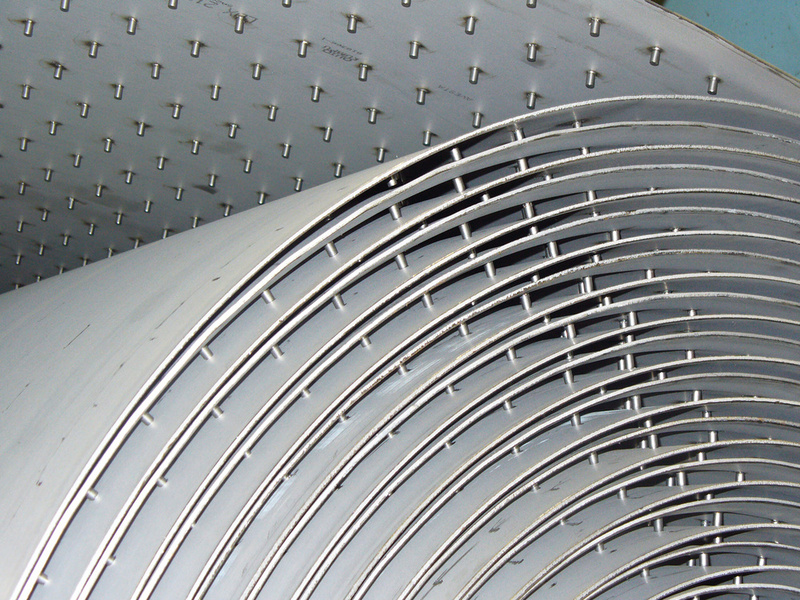 We manufacture spiral heat exchangers from any material that can be cold formed and welded. 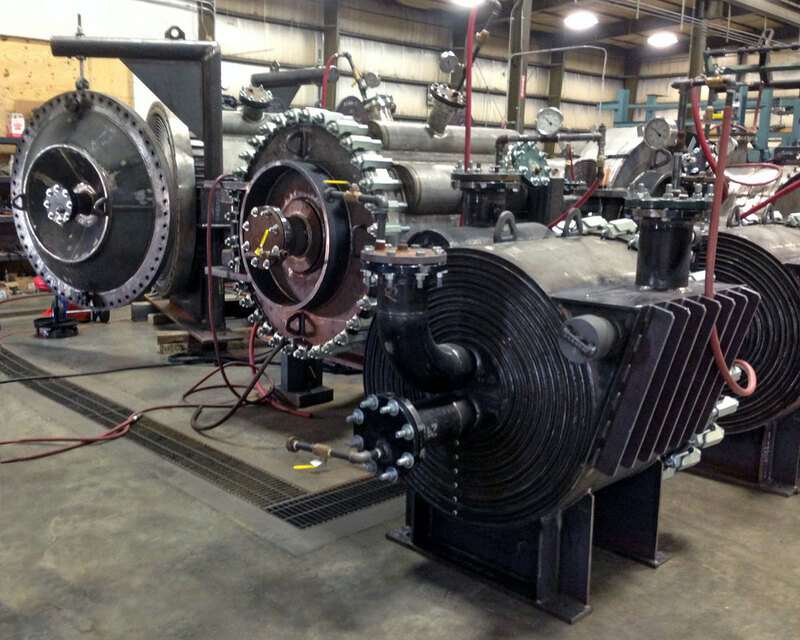 We can design and build drop-in replacement spiral heat exchangers that are interchangeable with spirals built by other manufacturers.